There are several experienced mountain guides operating in the Fort William area who offer specific, regular guided walks up Ben Nevis and other mountains in the area, including Glencoe. 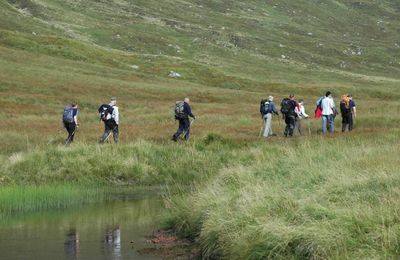 If you are looking for a guided walk while visiting Fort William and the west Highlands, this page provides information about guided walks available throughout the year, depending on weather. 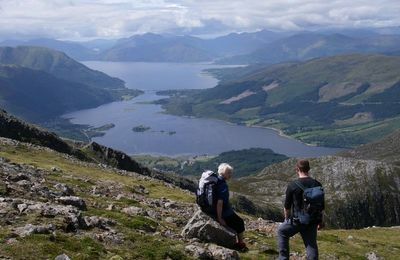 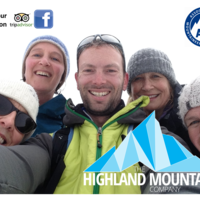 Some mountain guides offer specific walks up Ben Nevis and on other high level mountains, or can tailor a walk to suit your needs and experience. 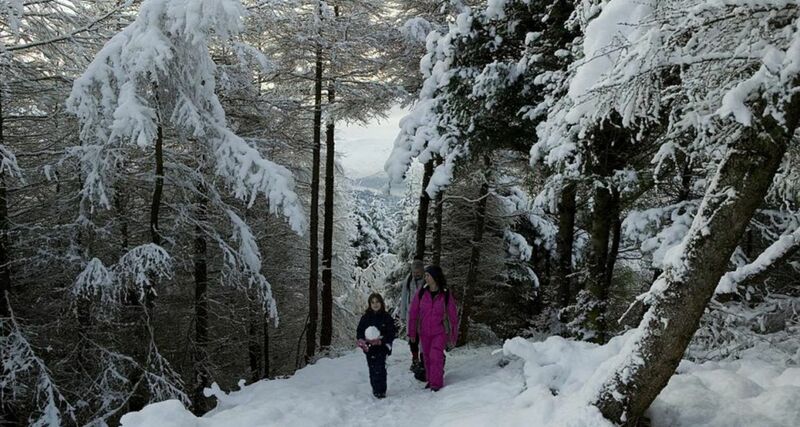 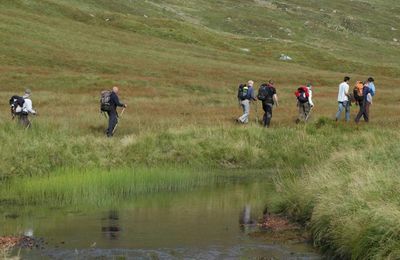 We have lots of walks in the area and lots of mountains to enjoy ! 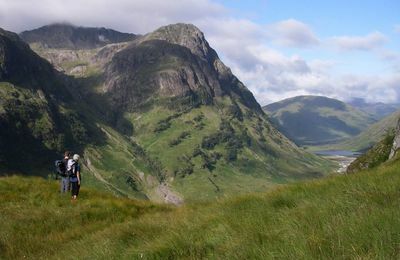 In Glencoe, The National Trust for Scotland offer a selection of guided walks in and around Glencoe. 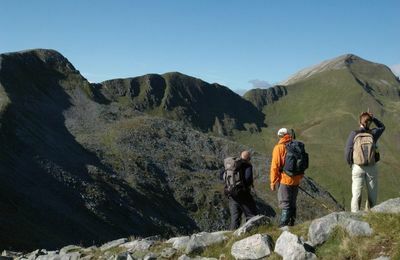 The Skye Munros range has the longest ridge line in the UK connecting the 11 Munros. 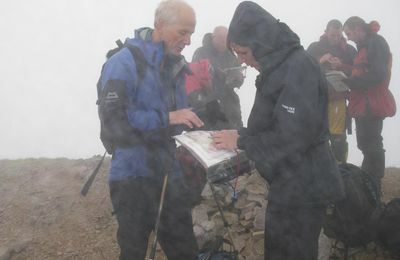 The gabbro rock is very grippy and friendly to gain the summits of the 11 munros. 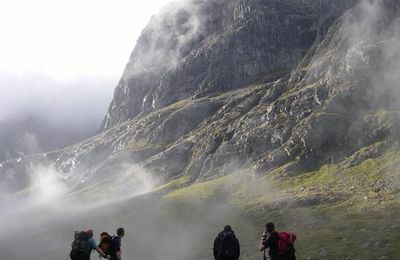 The Torridon Munros are divided into 3 separate mountain ranges: Beinn Alligin, Liathach and Beinn Eighe. 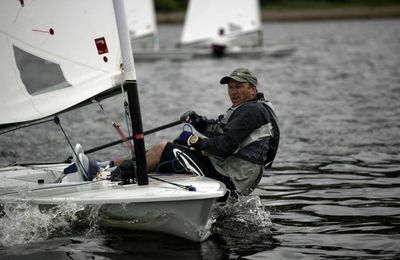 After a fun race from Oban to Glencoe the previous day, we look forward to a great social day of sailing on Loch Leven. 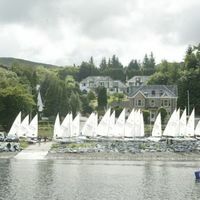 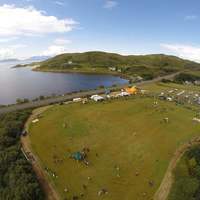 Annual sailing regatta at Lochaber Yacht Club for keelboats and dinghies on Loch Linnhe. 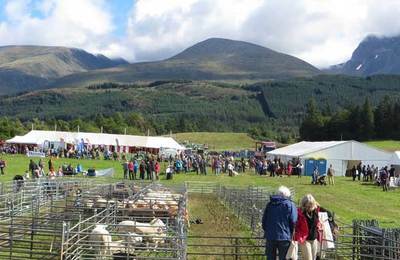 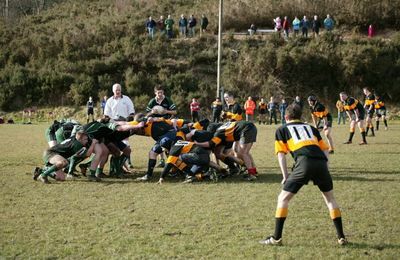 Held on the first Sunday in August every year, this year's Games are on Sunday 5 August.